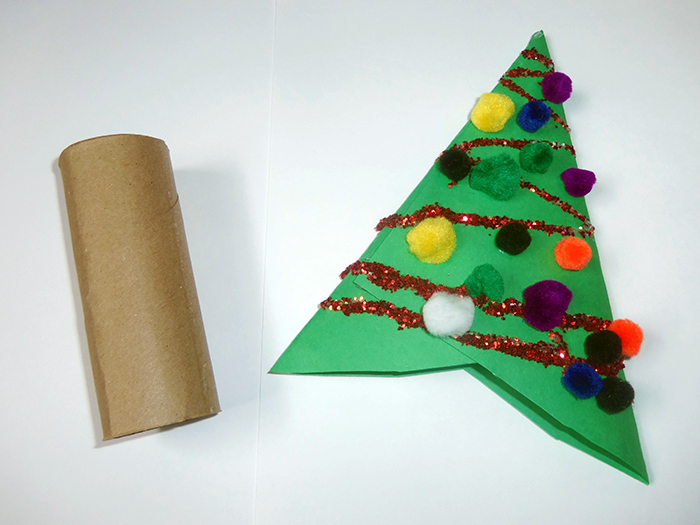 Here’s an easy cardboard tube ornament that will cost barely anything to make. I used what we had on hand to decorate the Christmas trees and it gives off a 3d look to the ornament. 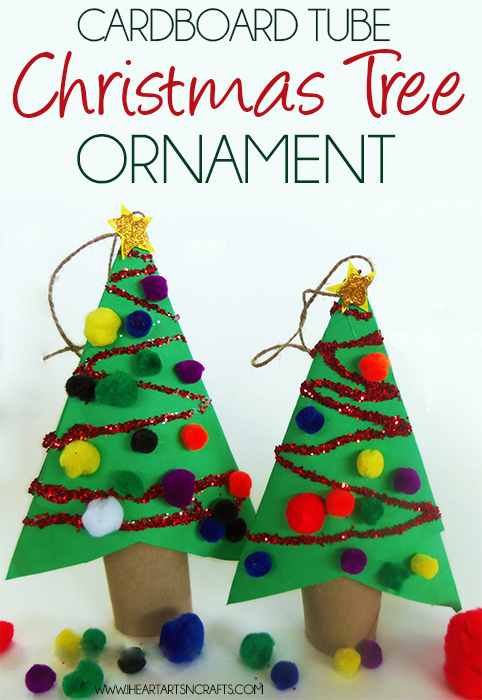 This is a simple ornament craft for any preschooler or toddler to do. 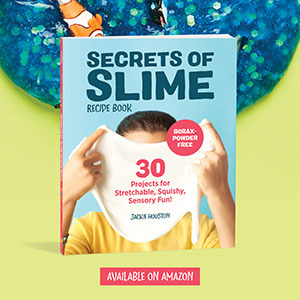 My two year old had a blast with this! 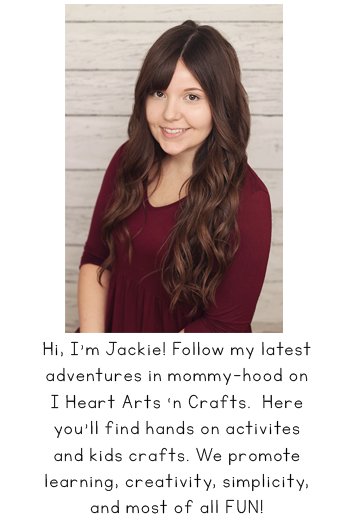 – Decorations such as Pom Pom Balls or Sequins! First you’ll need two squares of construction paper, you’ll fold them in half so that it forms a triangle like the picture below on the left. To make the paper look like a tree after you fold it, you’ll place one under the other so that it look likes the tree in the picture on the right. 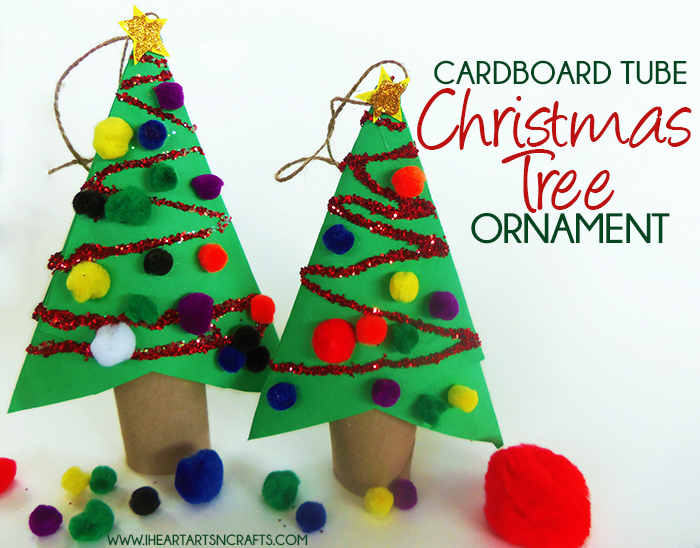 Next for the fun part have your little ones decorate they’re tree using whatever you’d like! Next you’ll punch a hole at the top so that you can thread a string through it later. 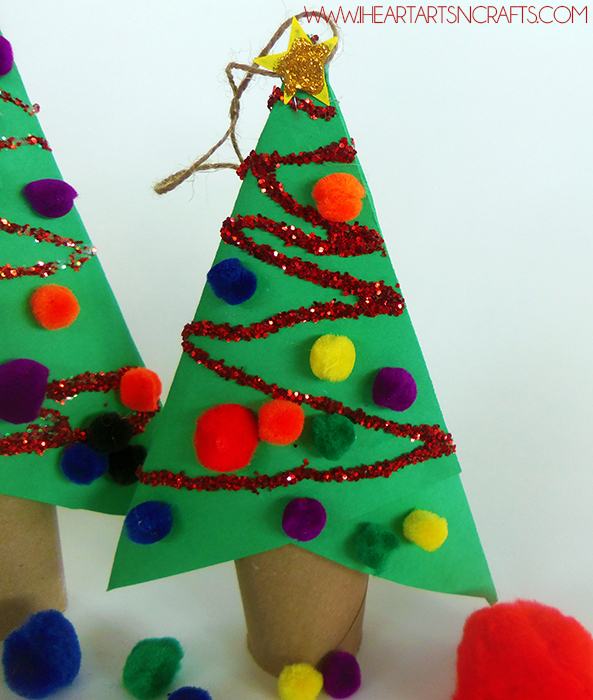 And then pinch the sides of the tree so that there’s enough room to insert the cardboard tube into the tree to make the trunk. Add some glue to the cardboard tube and insert it. Once everything’s dried you can add a star and thread the string through the hole at the top to hang it on the tree. Or just use it as a decoration to sit on the mantle.